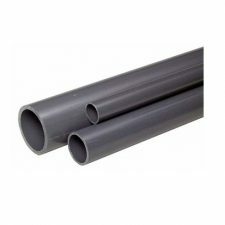 Home / Pipe & Fittings / PVC Fittings / PVC SCH 80 Pipe / 1″ PVC SCH 80 Pipe by the foot. 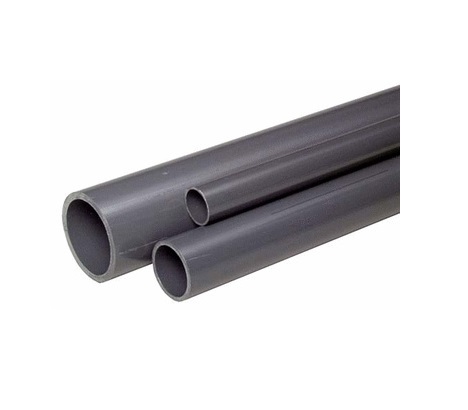 1″ PVC SCH 80 Pipe by the foot. 36″ Wide 1/4″ Mesh 23 Gauge Galv Hardware Cloth sold by the foot. 48″ Wide 1/4″ Mesh 23 Gauge Galv Hardware Cloth sold by the foot. 6″ PVC SCH 80 Pipe by the foot.